Why not!? A name gives something more meaning and purpose. In The Blue Spool of Thread by Anne Tyler the character Red states “houses need humans.” For me, these three simple words are a profound statement. As much as we seek a place to call home so does a home need people to love it and care for it. Chip and I take an underwater picture at Blue Springs Park. How the name The Floridan came about? Chip is a native born Floridian and I a Floridian by choice. We love the outdoors and are proud and grateful to live in this beautiful state which has so much more to offer than Disney World and beautiful sandy beaches. These qualities are great in their own way but they miss the mark in showing the true beauty and character of other aspects of the sunshine state. The natural, freshwater springs are breathtaking and the live oaks with it’s branches twisted out and down and all around with Spanish moss strewn throughout make Florida, Florida. 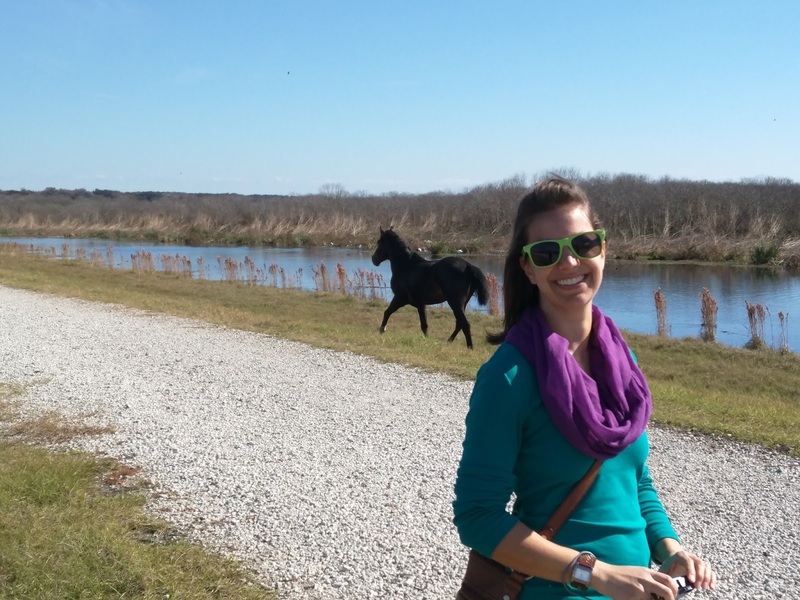 A rare opportunity to see & photograph a wild horse at Sweetwater Wetlands Park. 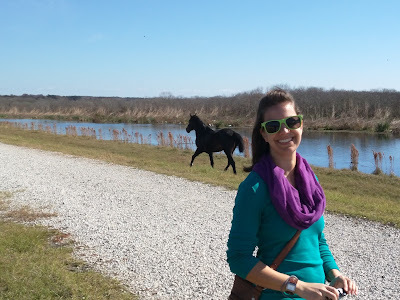 And, I would be remiss to not also mention the wildlife - just a short distance from Gainesville you can see alligators, wild horses, bison and birds of all species. There is so much more I could say but I digress, The Floridian encompasses where our hearts lie. Do you have a name for your home? If not, what would you name it?